Plush Single pad Headrest Systems utilise dual density foam layers on a contoured, curved panel. 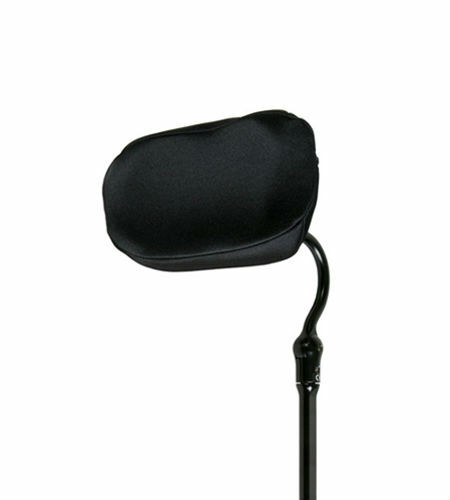 These single pad headrests are easily adjustable and accommodate changes or inconsistencies in body positioning. Unique “cupping” shape provides posterior support with a high degree of comfort and safety. This basic headrest is ideal for tilt/recline, and has the ability to add lateral support, anterior support, or switches as client’s needs change. The larger size pads facilitate safety for clients with behavioral issues and active movements. Range of sizes 6", 8", 10", 14" & 19"
Many different mounting systems available.